I dug around for a festive image and found this shot taken in Springbrook, Queensland. 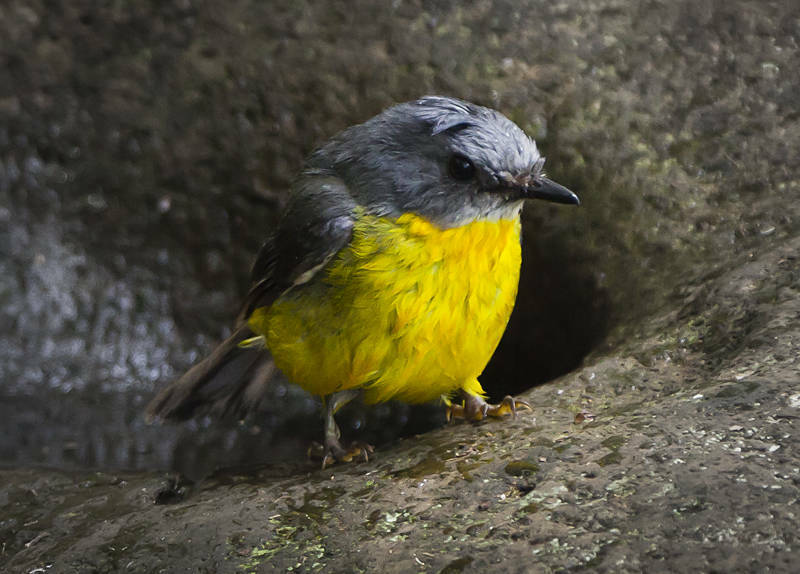 Like much of Australia’s flora and fauna this eastern yellow robin was named by someone with a British vocabulary trying to describe an alien environment. This bird is closer related to the blue wren or honeyeater. Today we are getting the van ready for a trip to New South Wales to see the Sydney New Year Fireworks. We plan to leave on Boxing Day to give us plenty of time to explore Kyogle, Grafton and the Guy Fawkes National Park. Aussie animals are weird enough. No need for photoshop.